Arthritis is the inflammation of joints. It can be acute or chronic. Symptoms are usually pain and limitations in function. In some cases deformation of joints can occur. 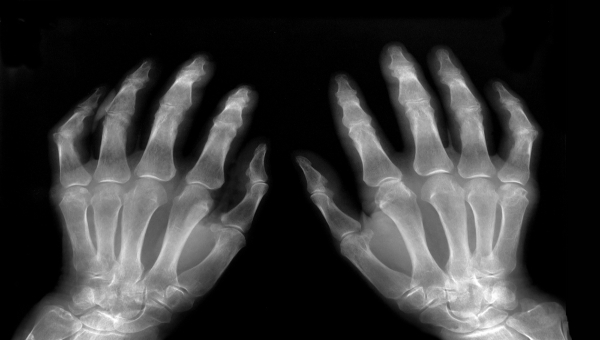 There is a wide variety in the severity of arthritis. It can cause stiffness and some pain that can be treated by medications, or it can cause joints to become deformed in very serious cases. In the more serious cases movement can become extremely difficult.